I can't believe September is leaving so soon. 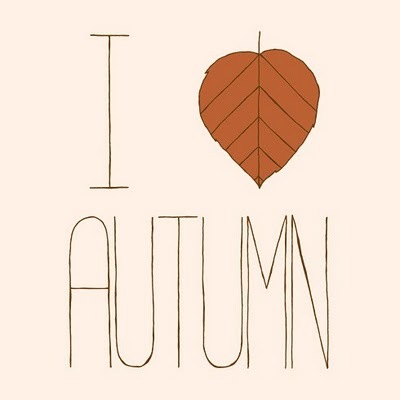 But I'm thrilled to the bone about the cool weather, the changing leaves, the sweaters I just unpacked… Yay fall! September was an overly full month. I have a lot to catch up on, and much news to share eventually; but not now. Now I bask in the open windows, listen to the dog snore, and catch up on some long awaited pinning.